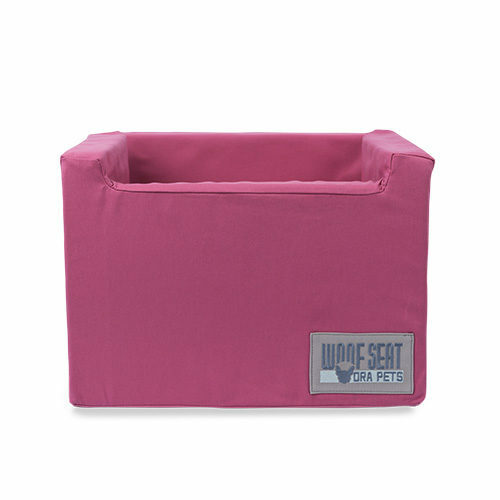 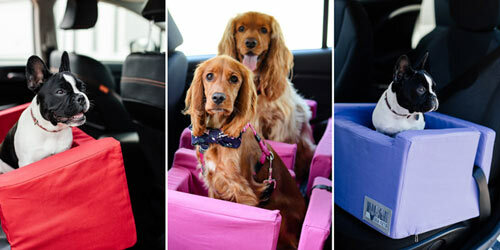 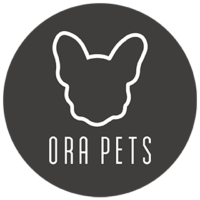 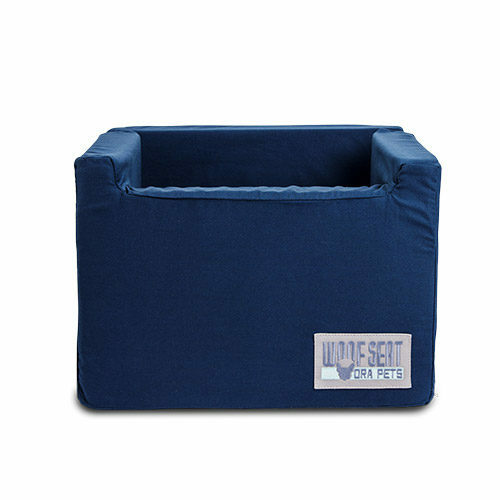 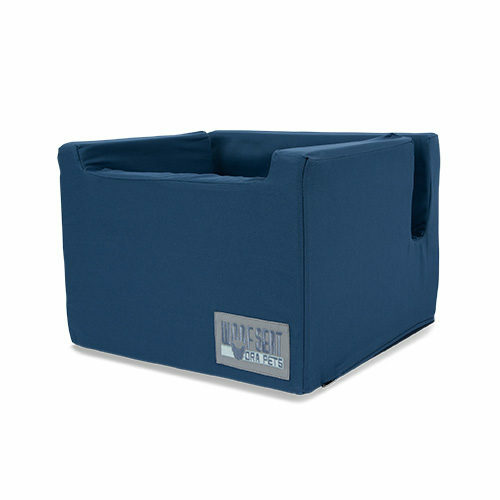 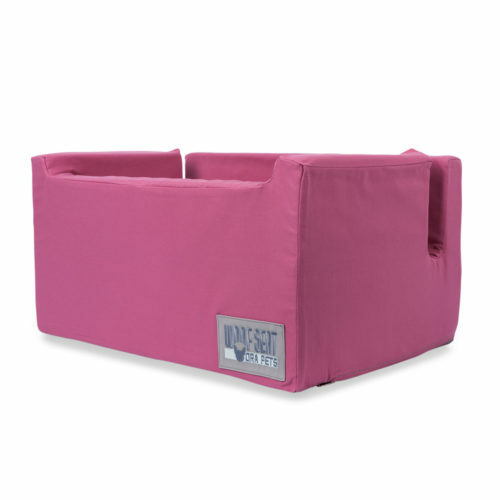 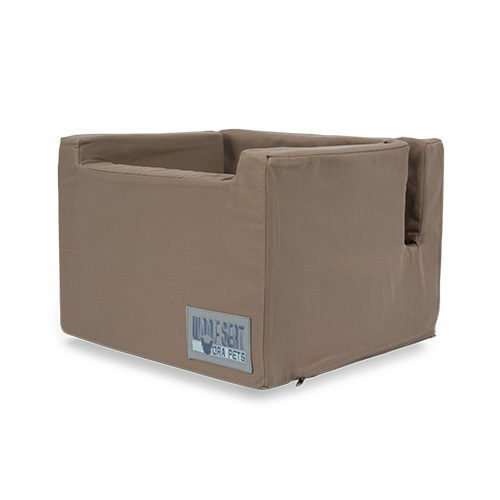 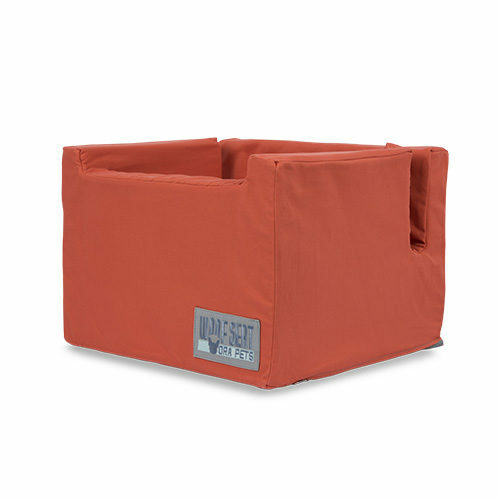 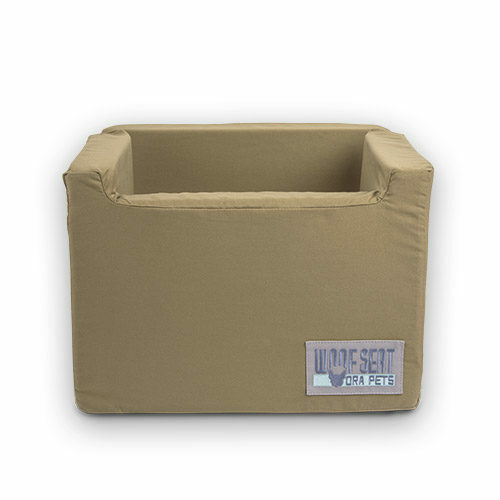 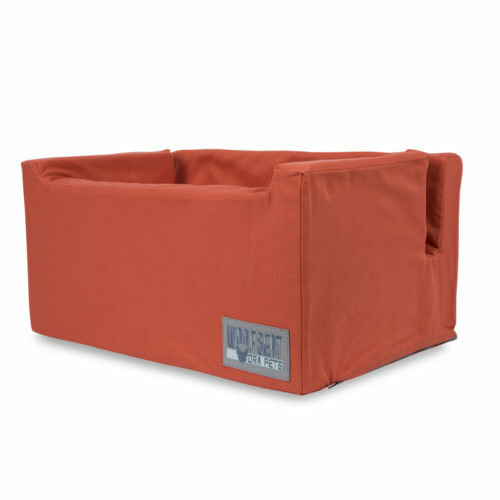 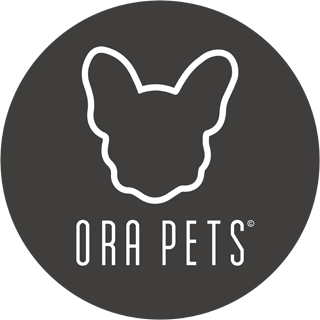 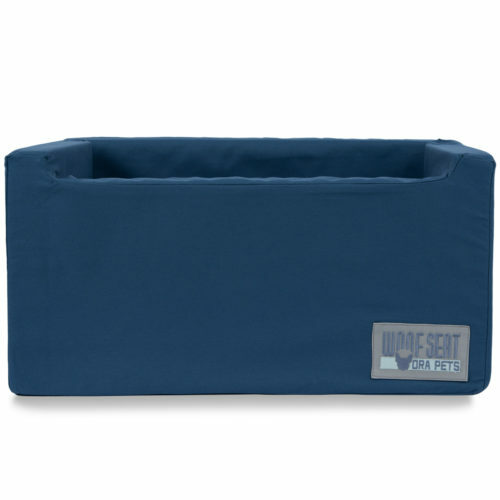 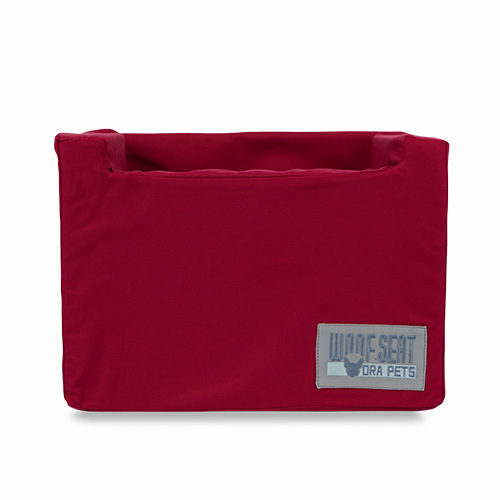 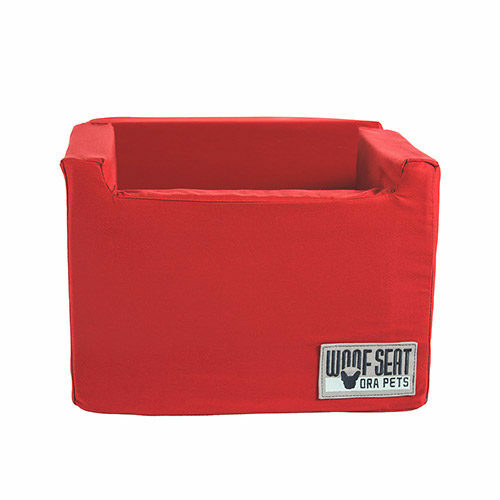 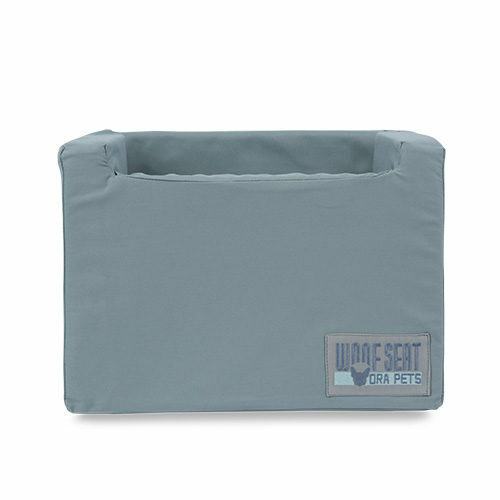 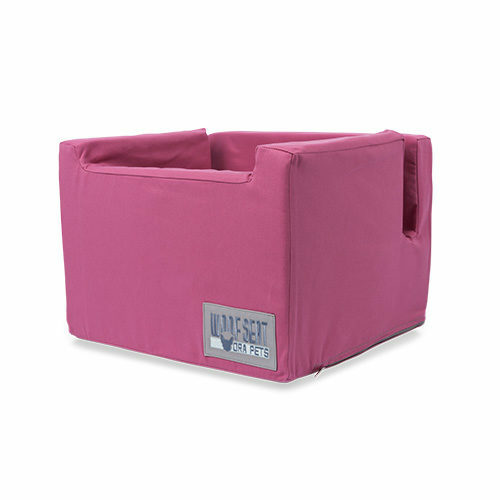 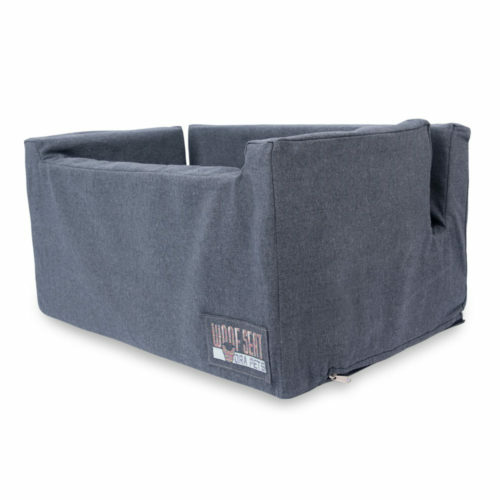 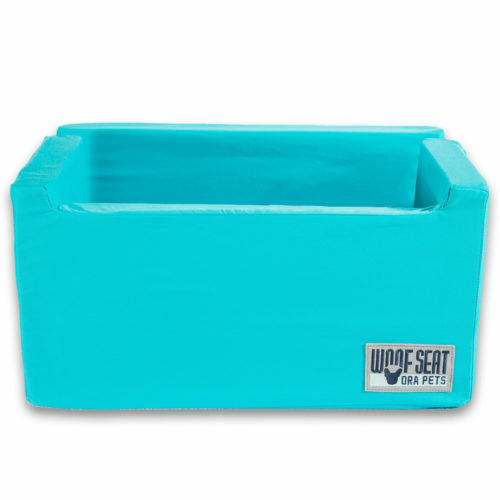 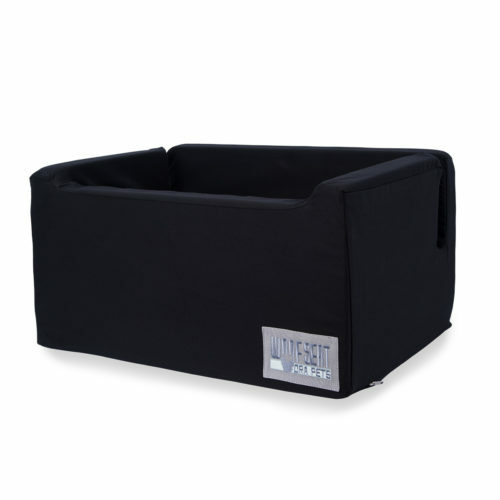 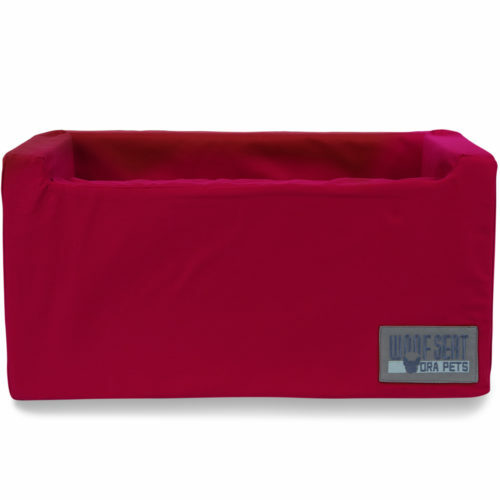 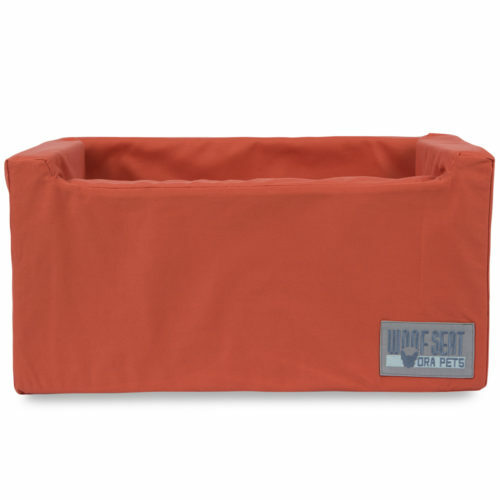 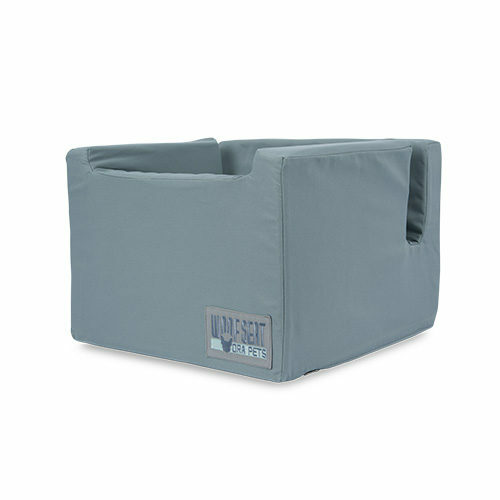 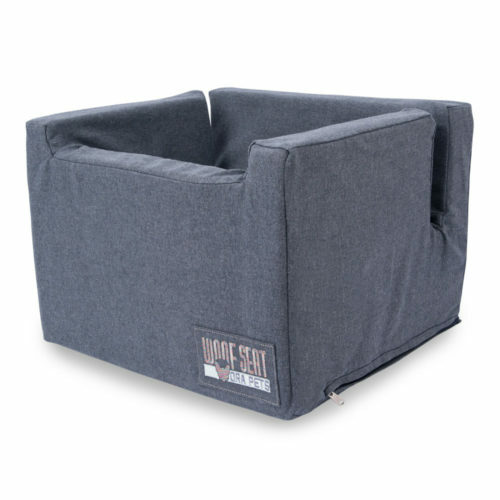 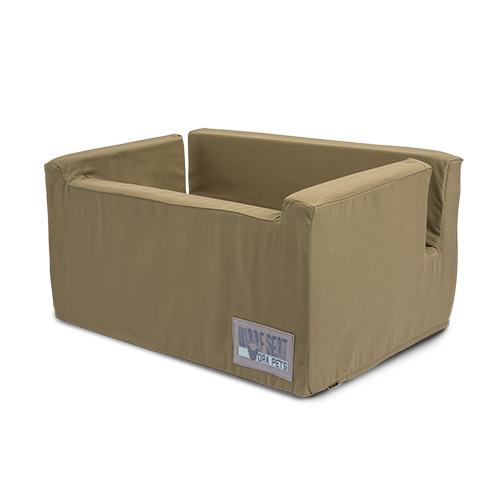 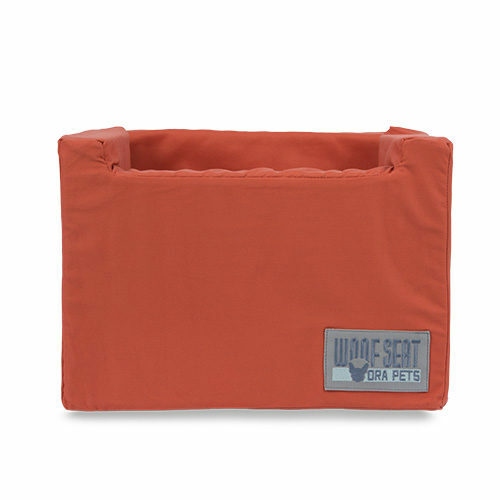 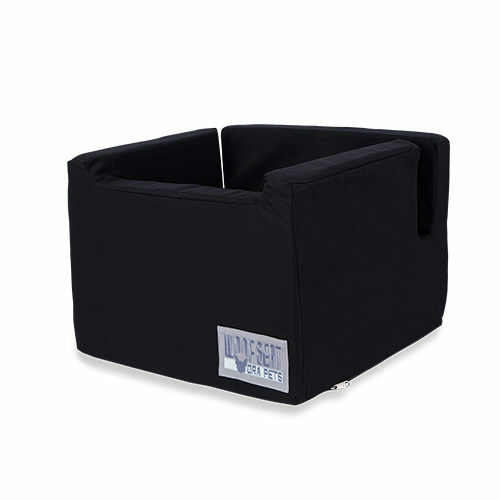 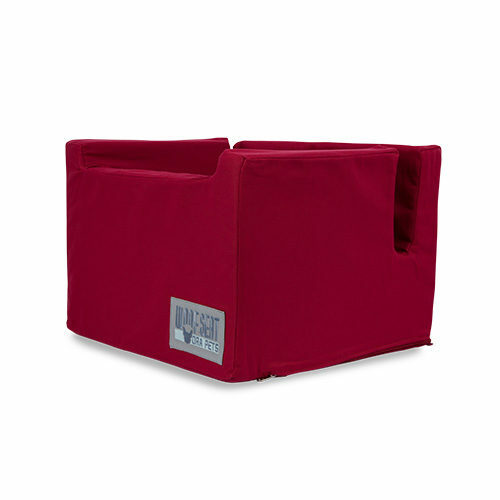 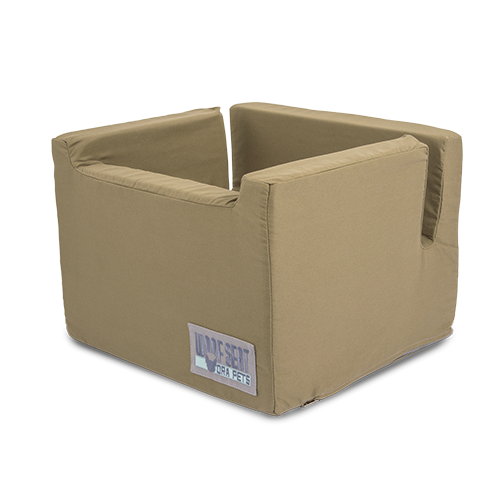 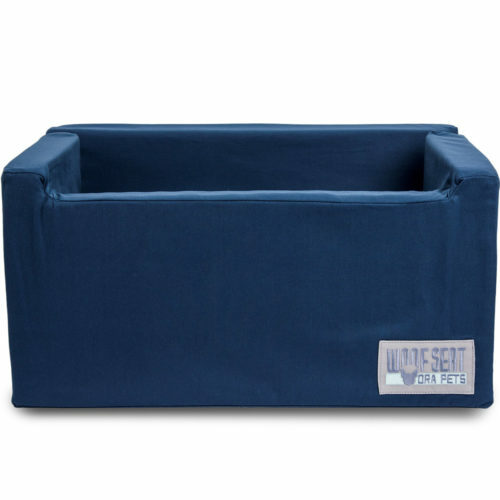 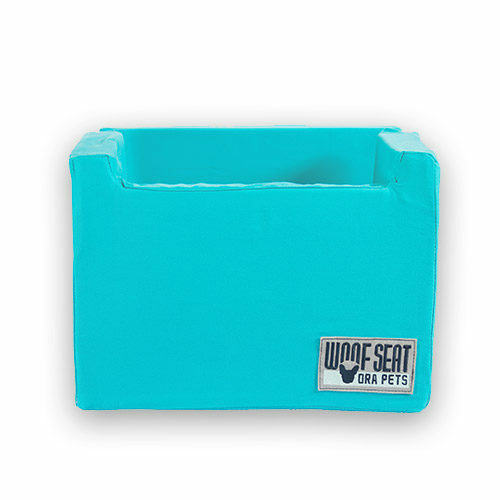 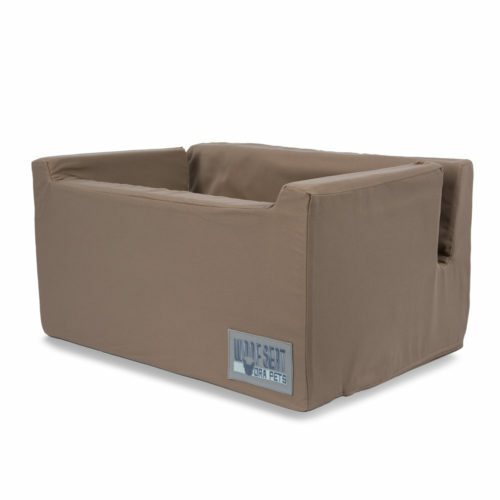 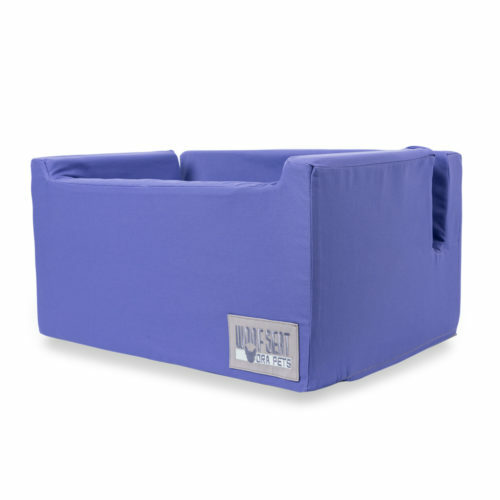 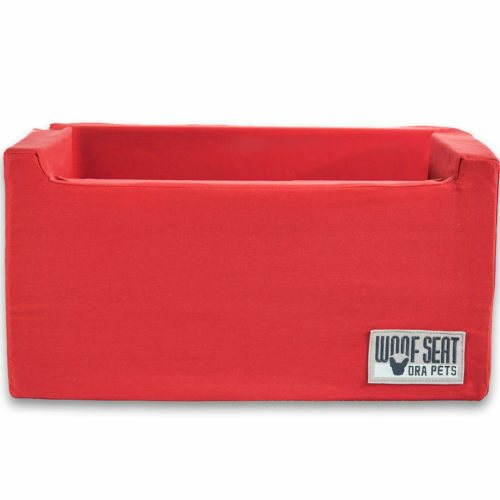 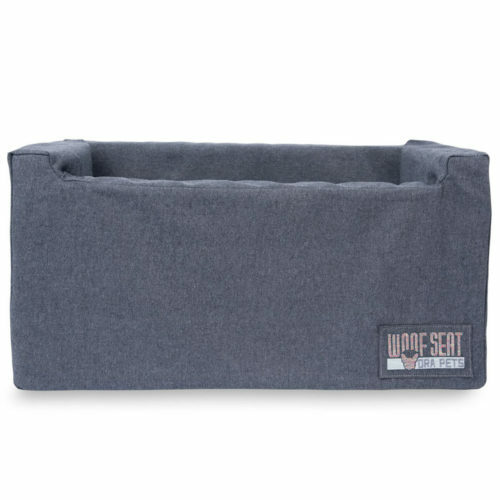 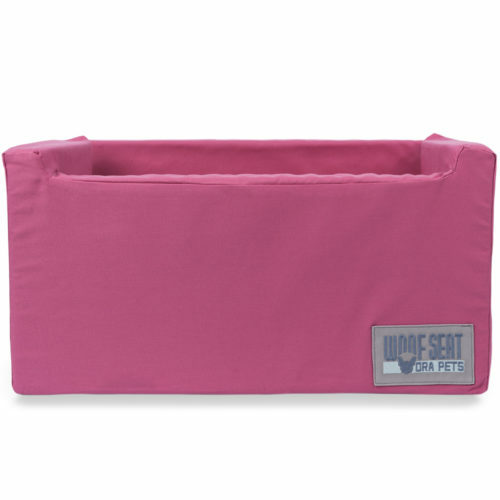 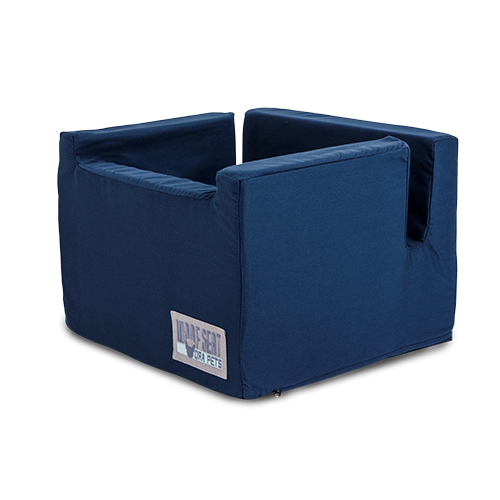 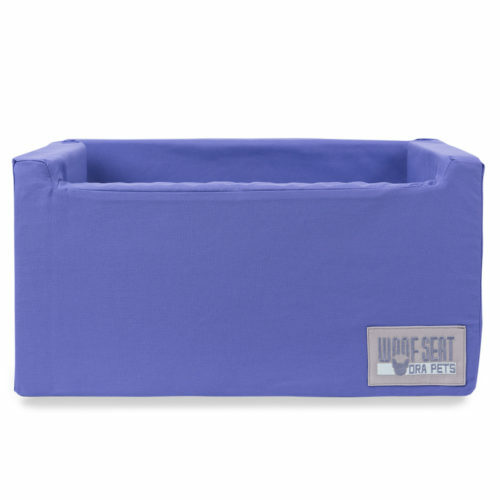 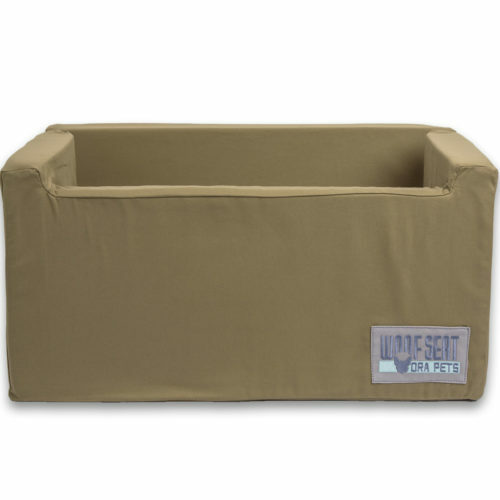 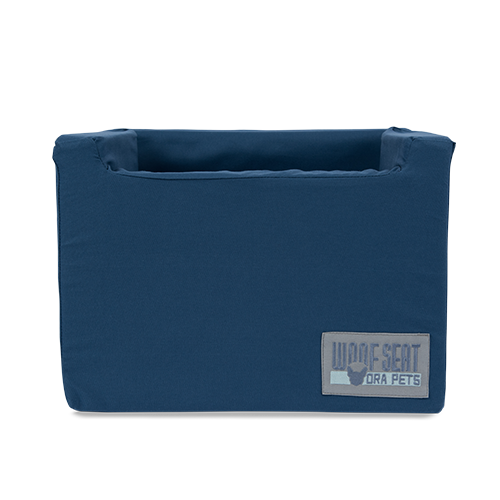 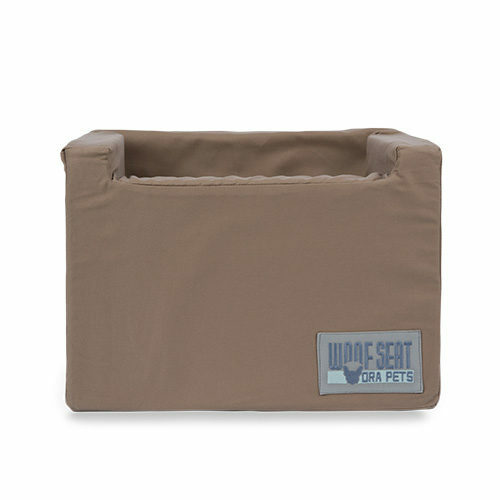 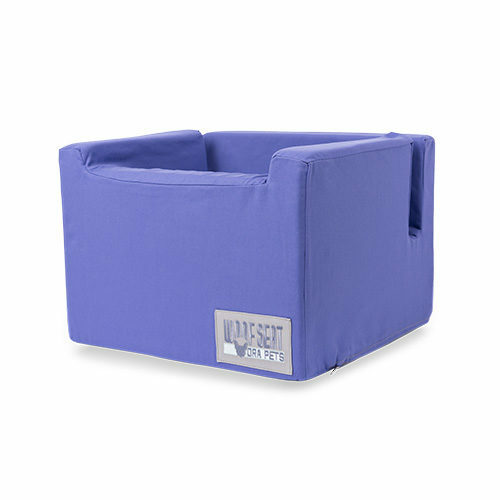 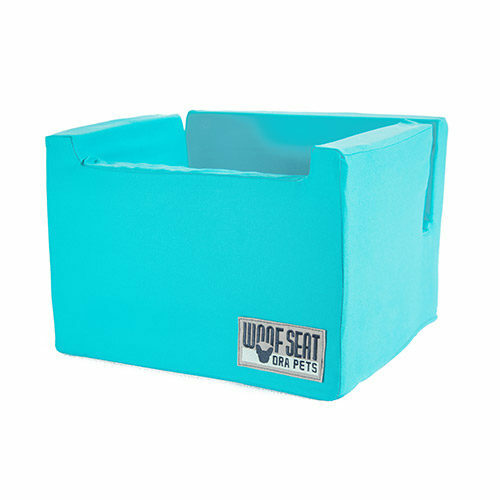 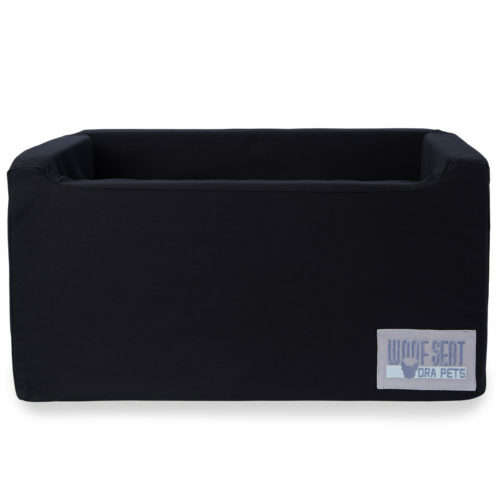 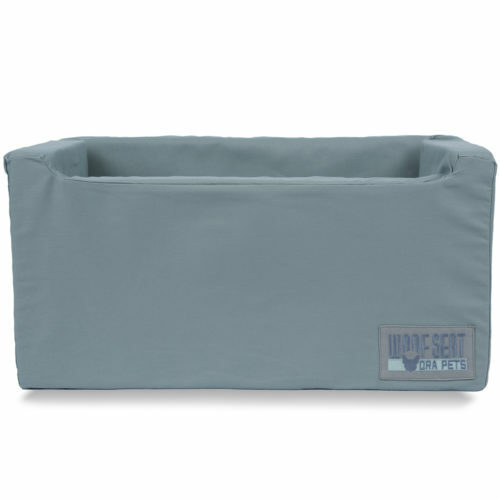 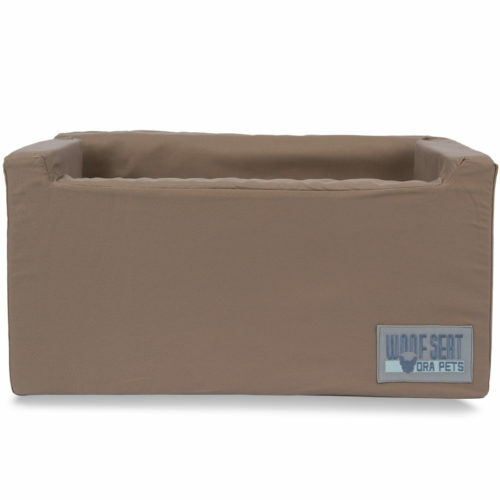 The Woof Seat Original is ideal for 2 small dogs or 1 medium sized dog while the Woof Seat Deluxe is perfect for 3 small dogs or 2 medium sized dog or one larger dog of up to 20kgs. 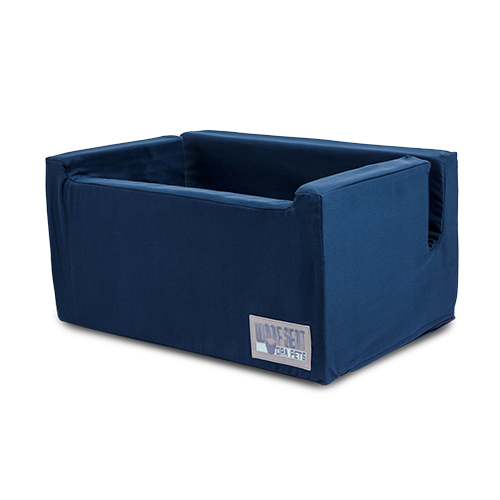 The models come in a variety of removable and washable Bull Denim covers and have a highly durable foam inner. 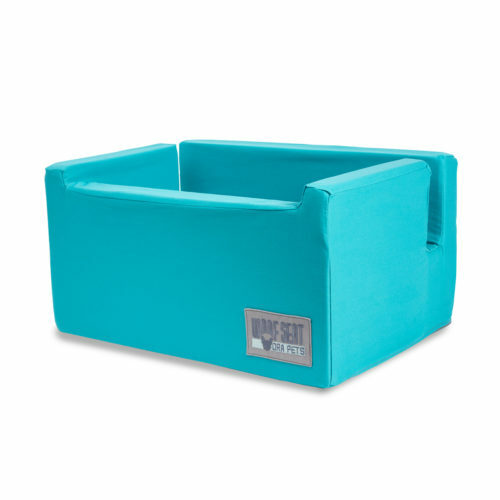 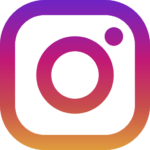 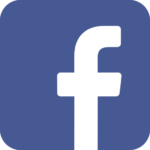 Browse the shop to find the colour you like best.